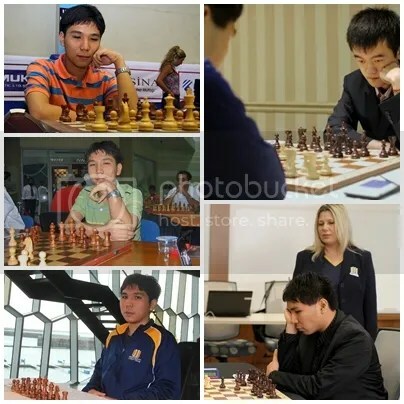 The Unpublished records of GM Wesley So. By Jose “joeyj” Jereos Jr.
A good deal of success stories have been published about the 19-year-old Philippines’ top ranked International Chess Grandmaster (GM) Wesley So who only last month had back-to-back conquests of Calgary’s International Chess Classic (CICC), in Canada, winning two chess championships on the same day on 19 May 2013. This entry was posted in Chess Records by Joeyj. Bookmark the permalink.